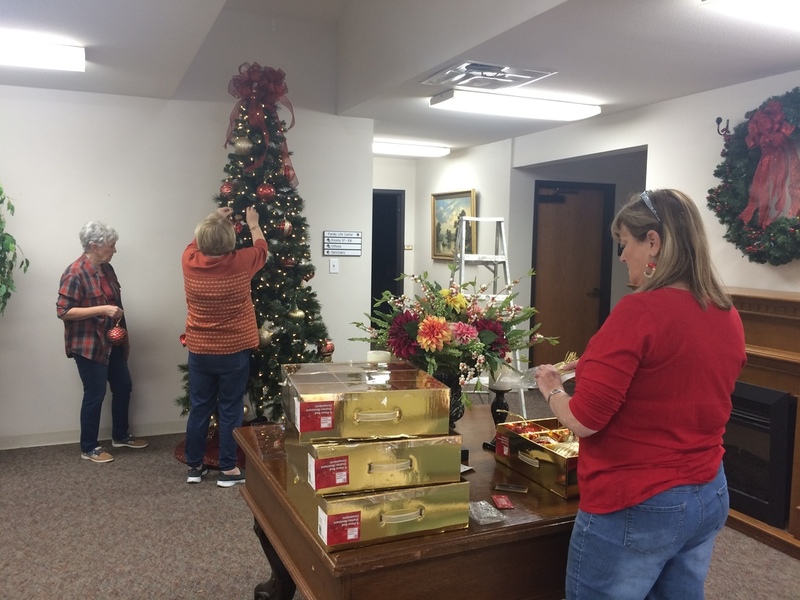 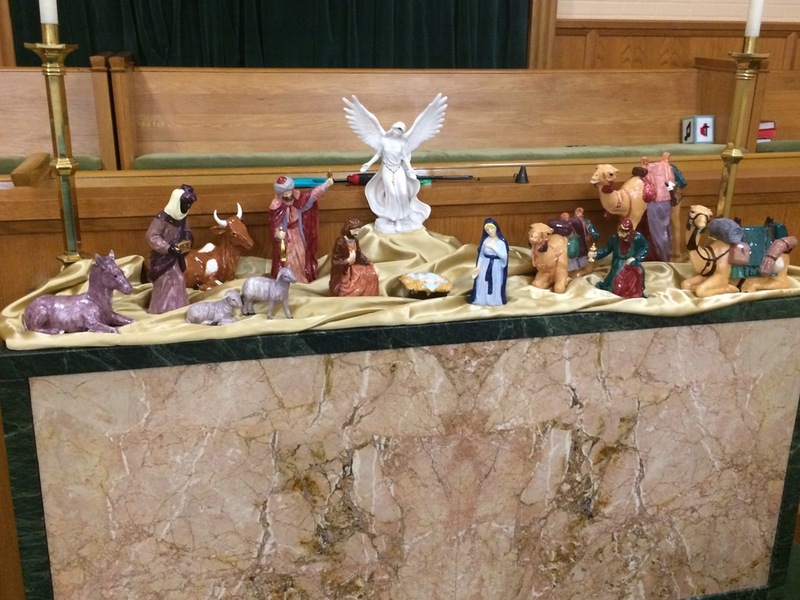 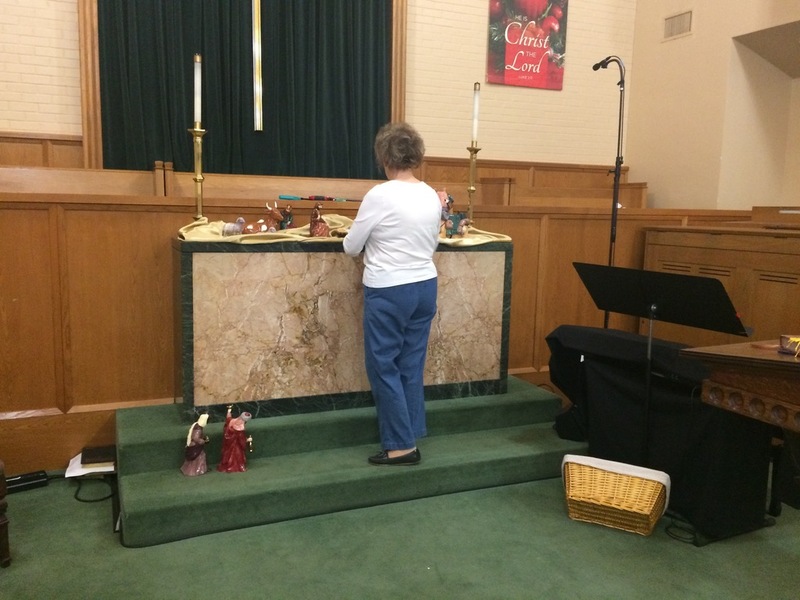 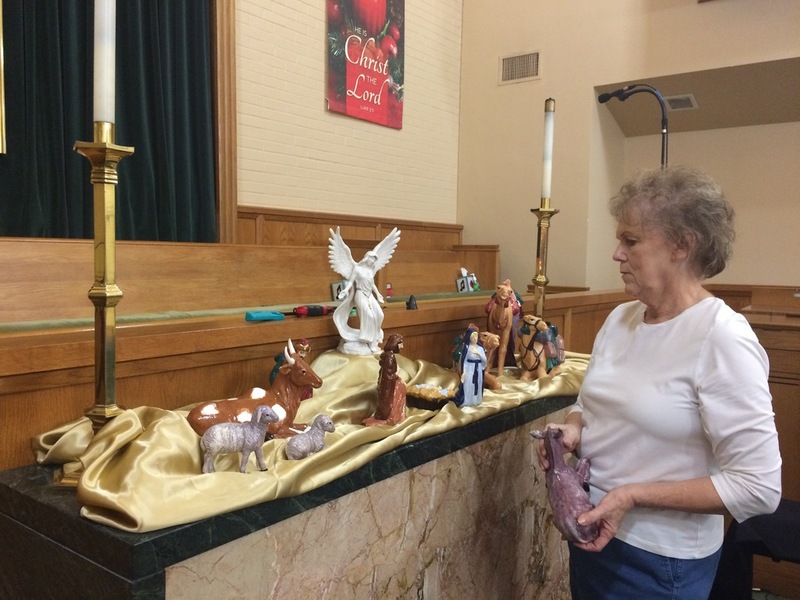 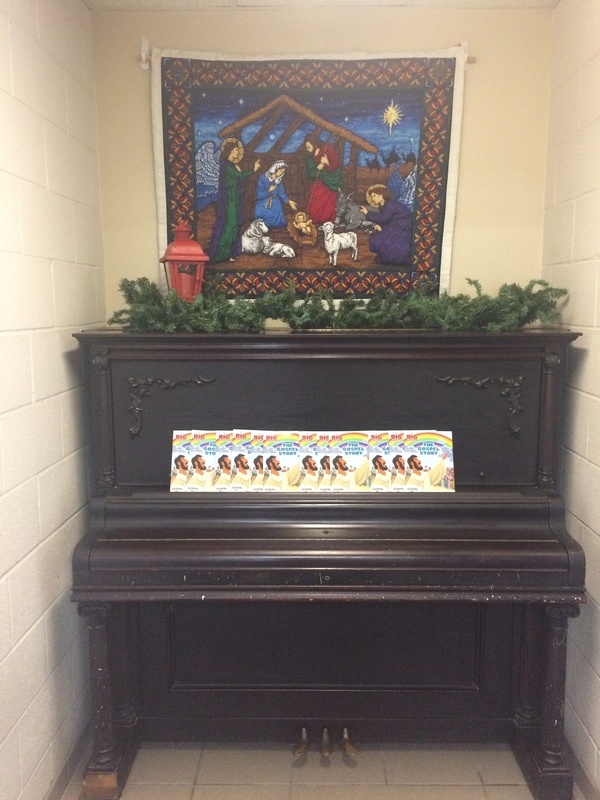 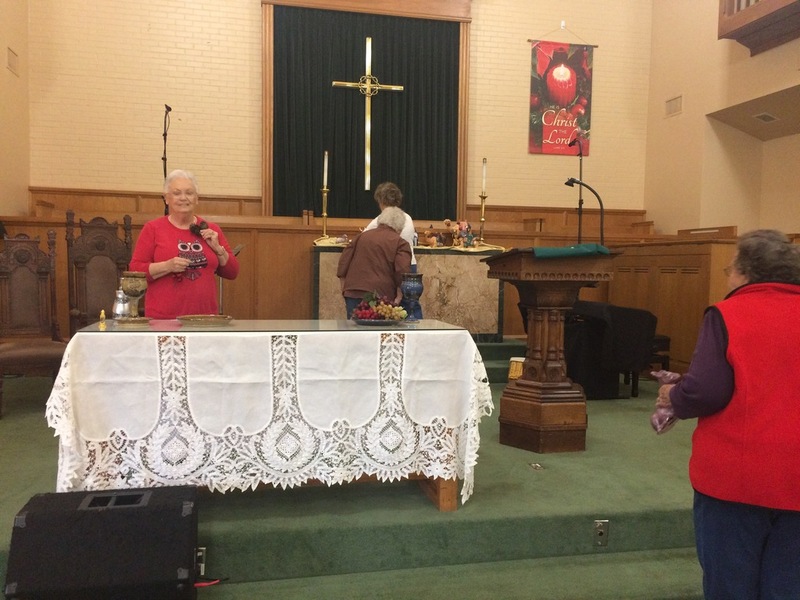 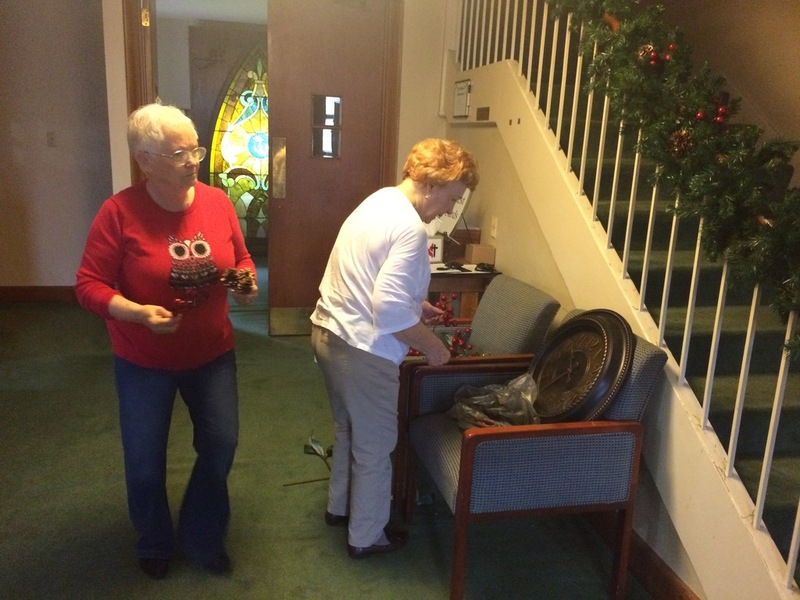 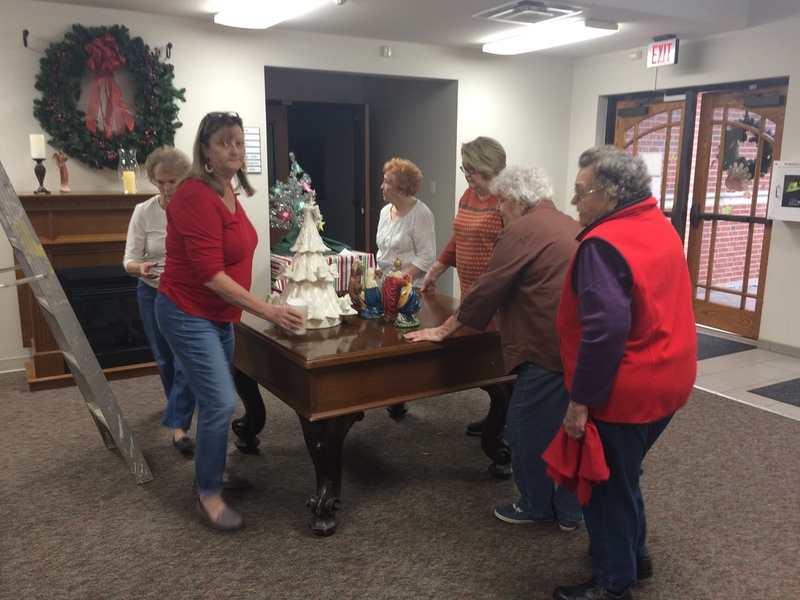 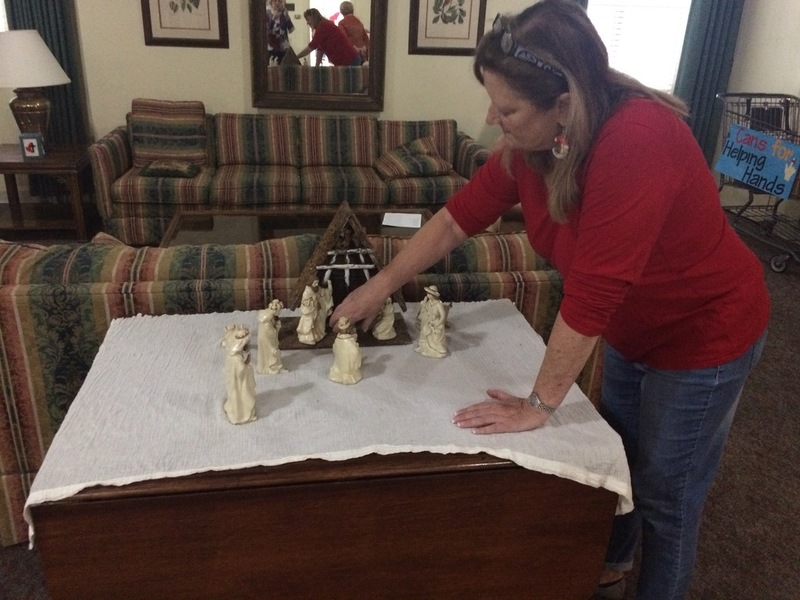 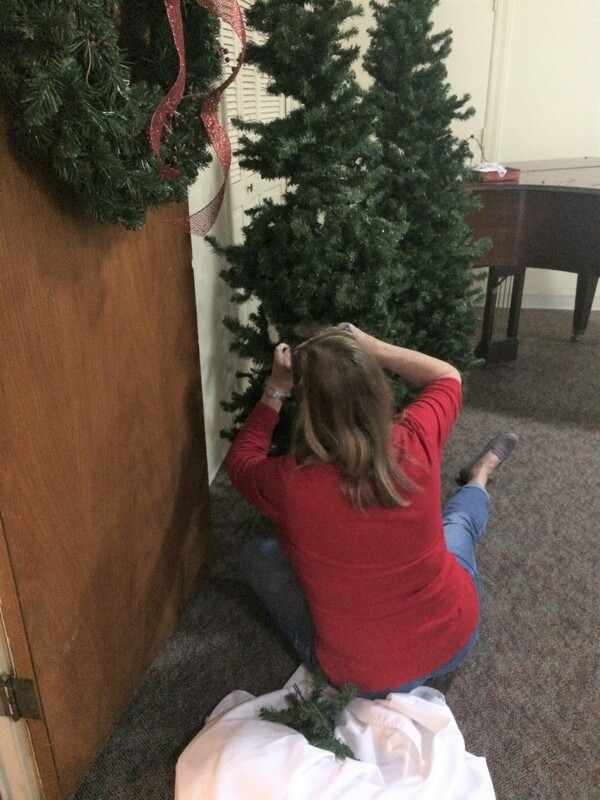 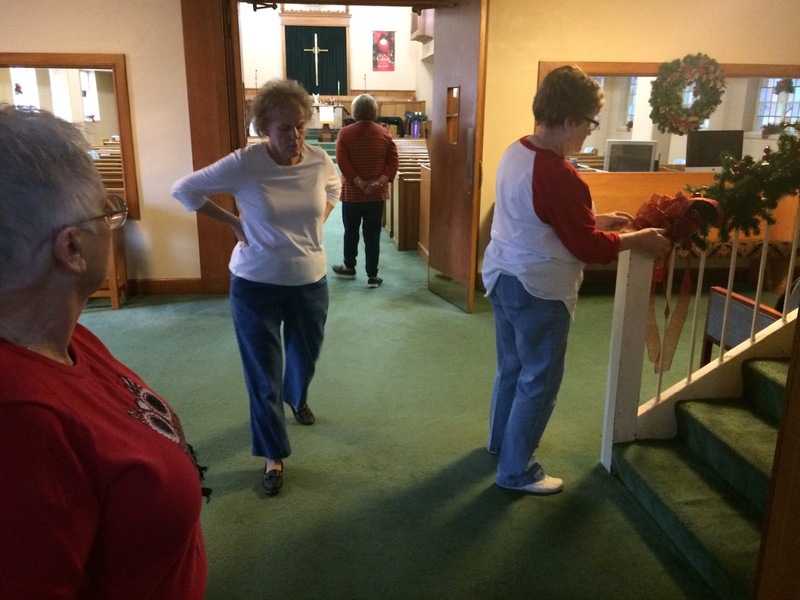 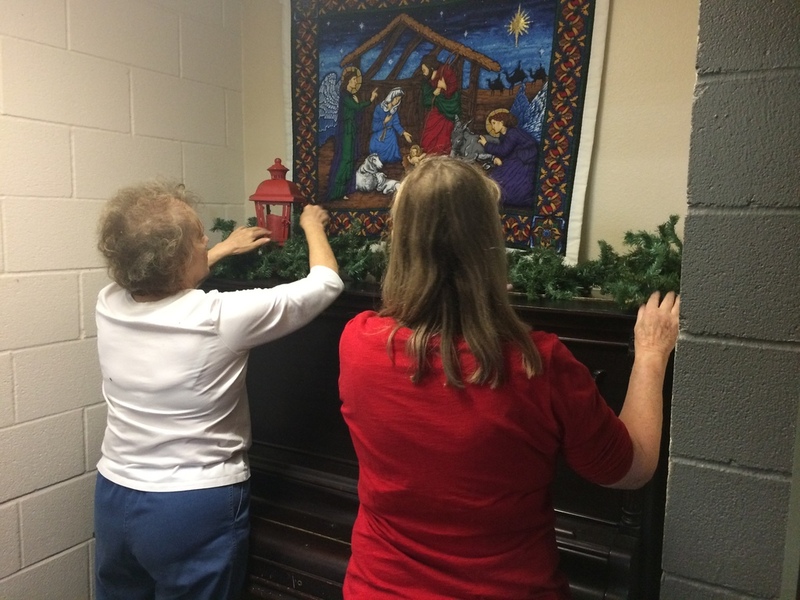 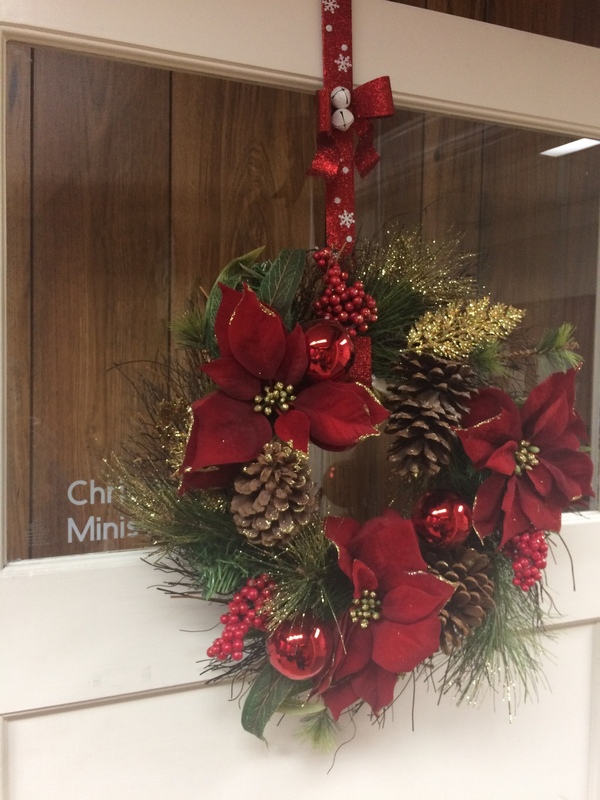 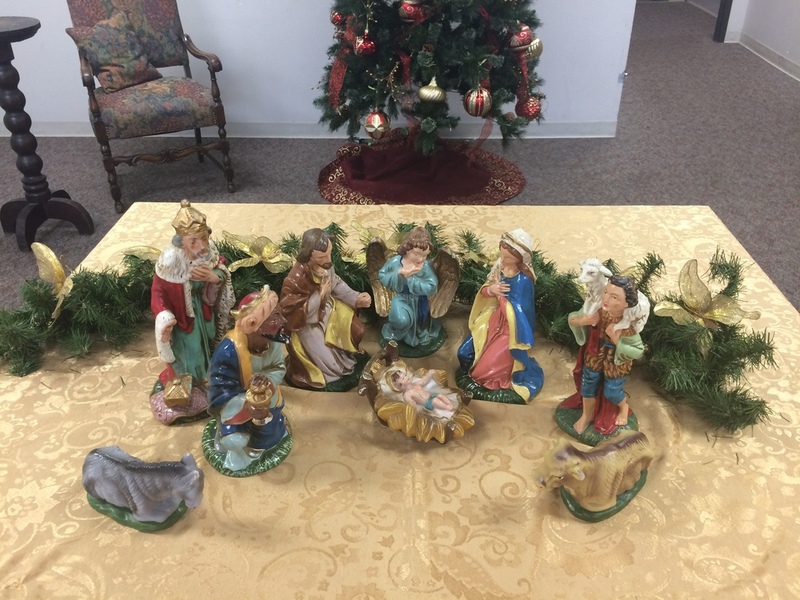 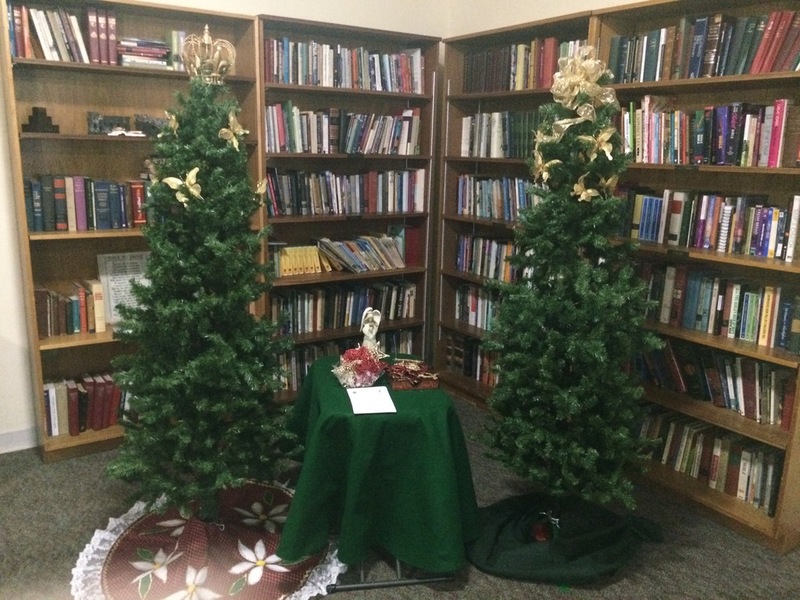 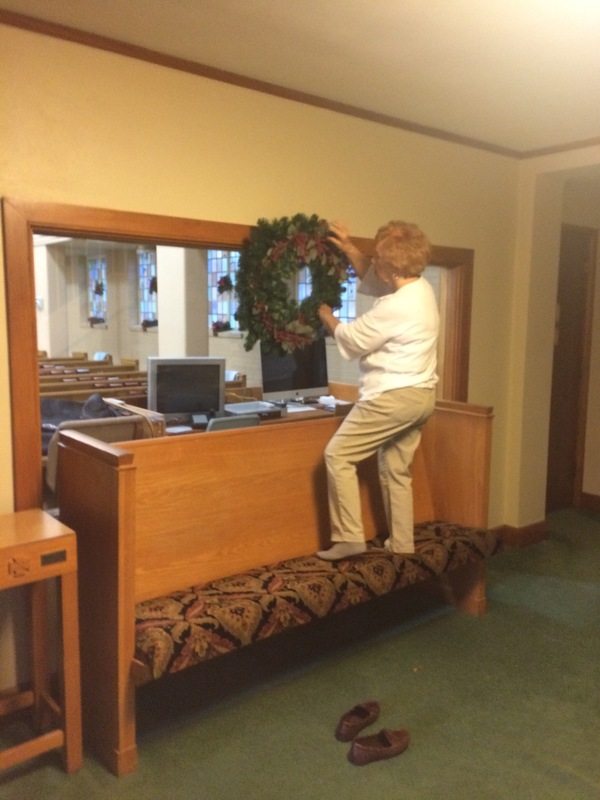 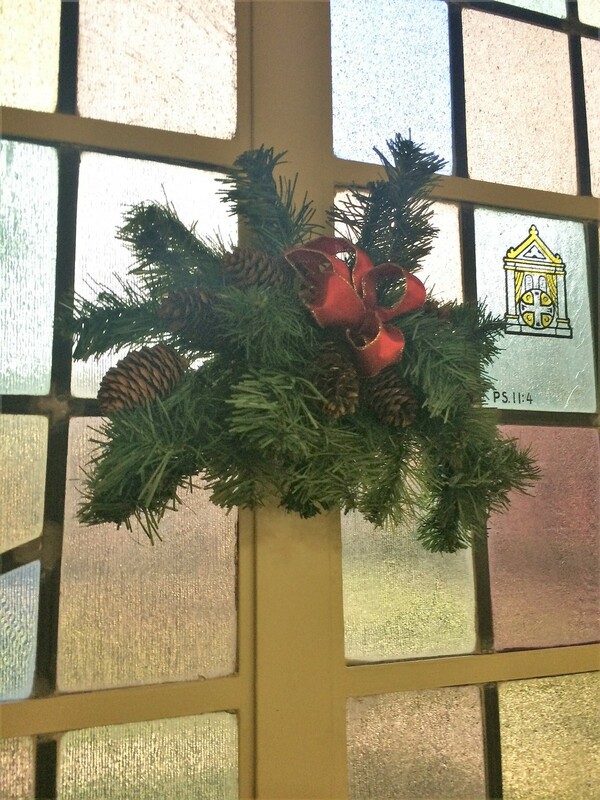 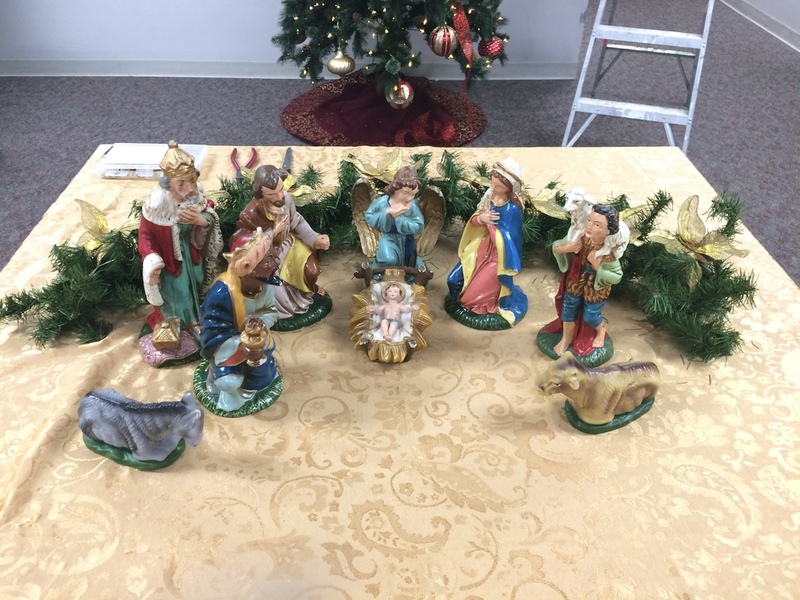 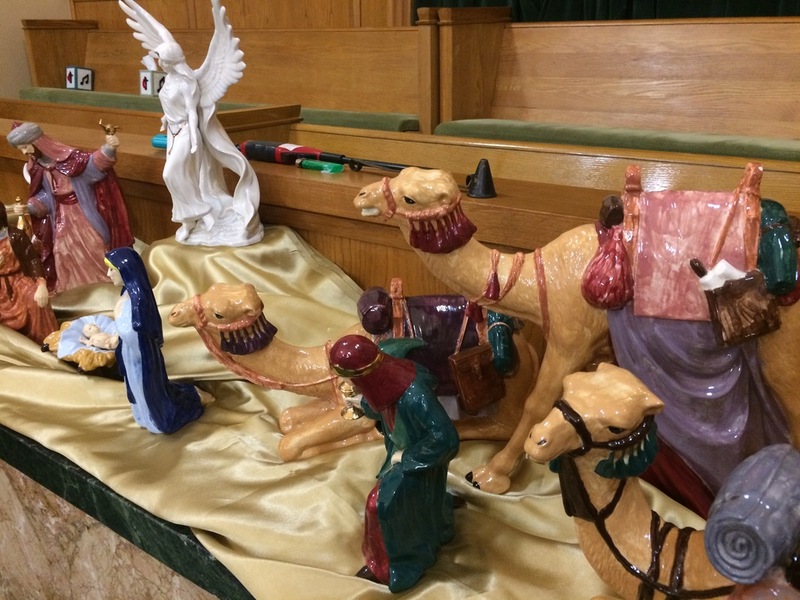 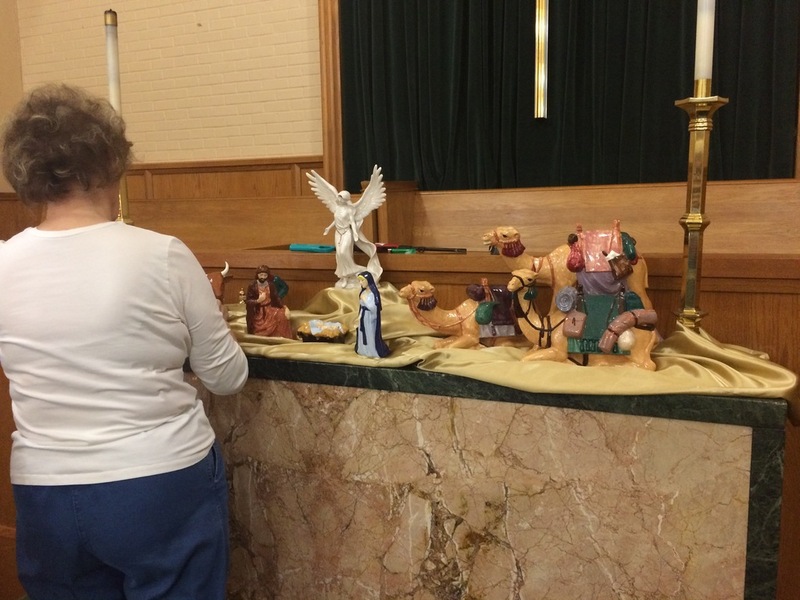 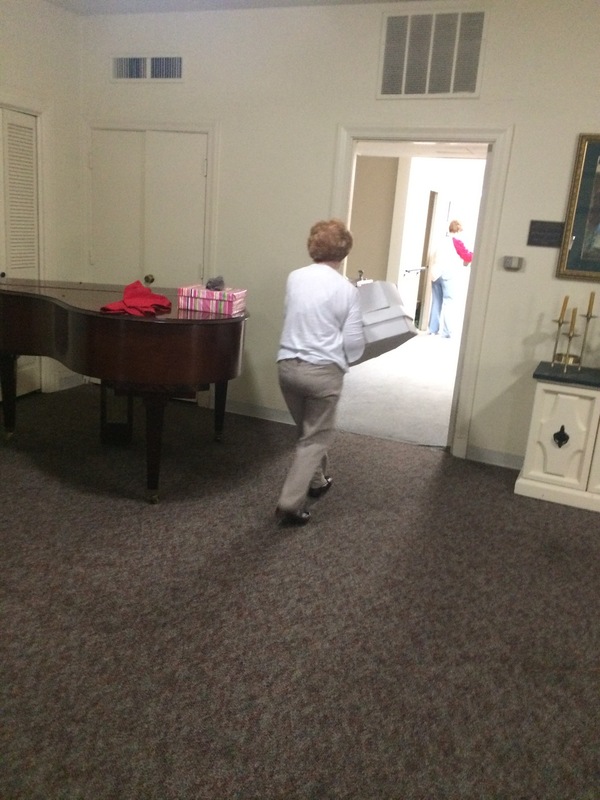 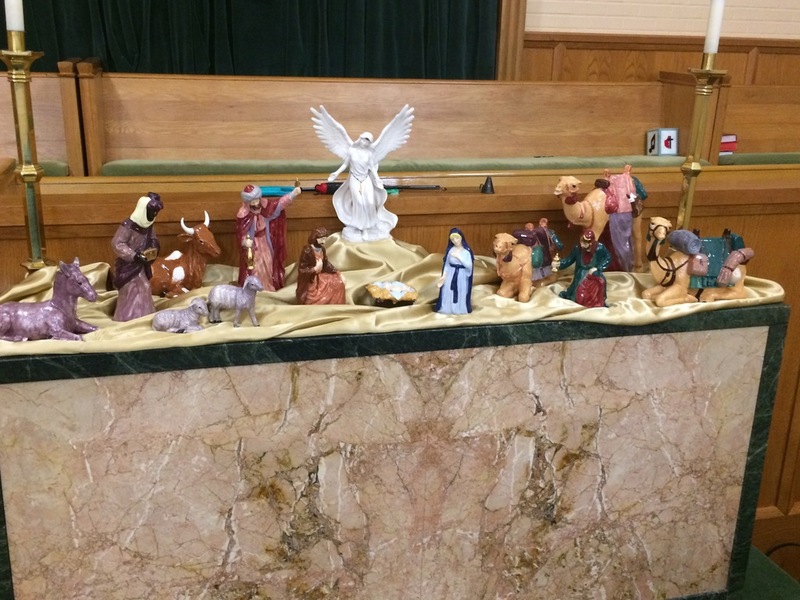 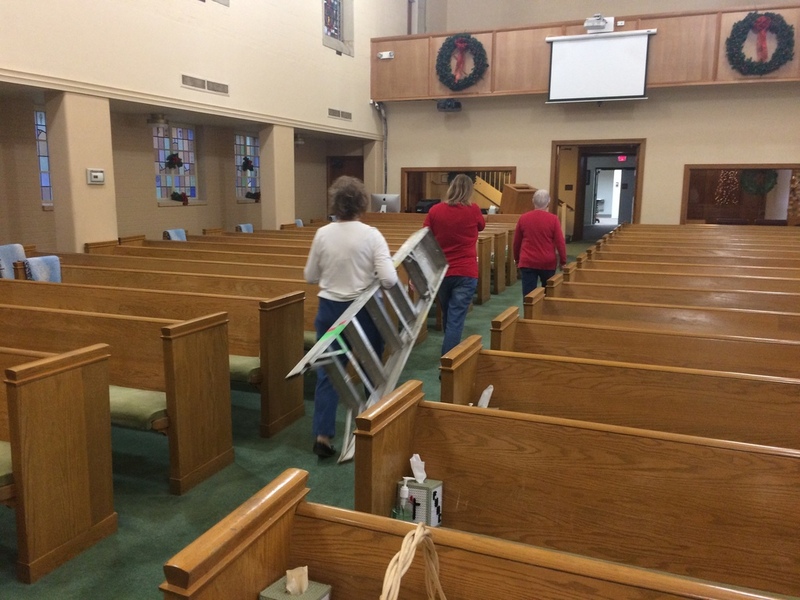 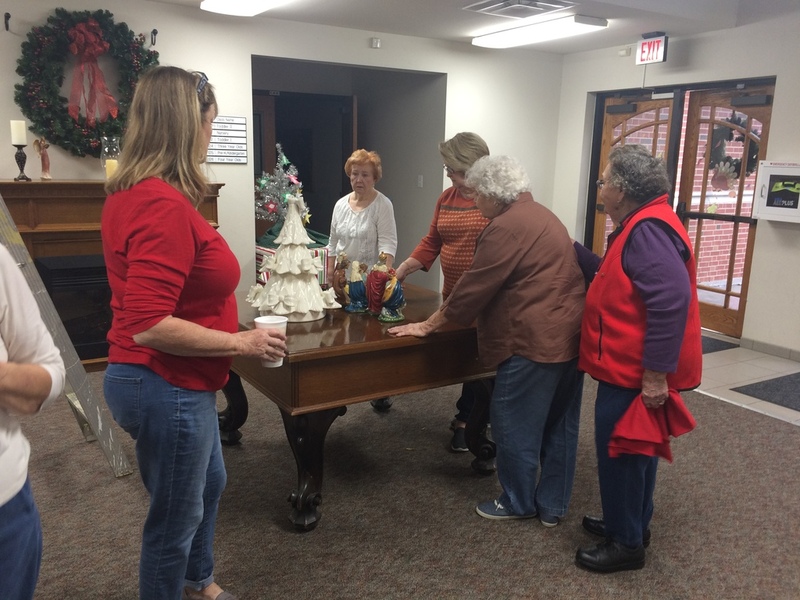 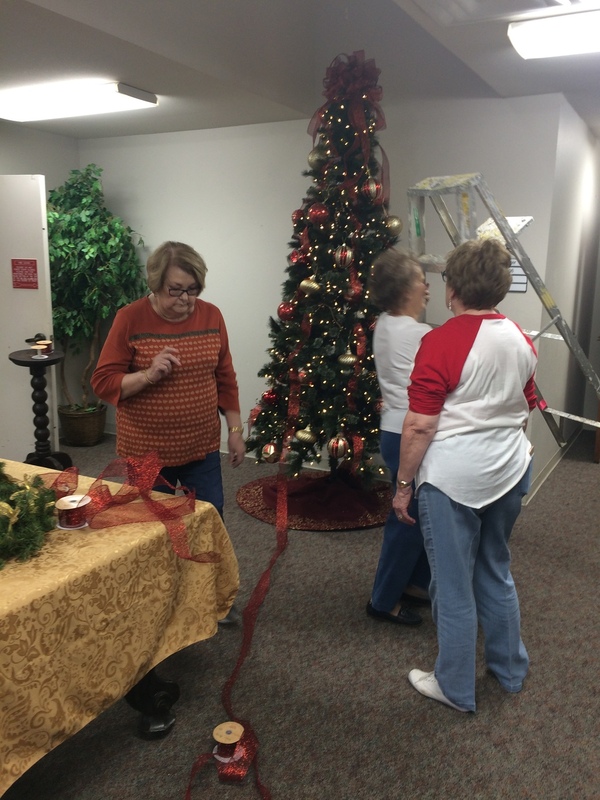 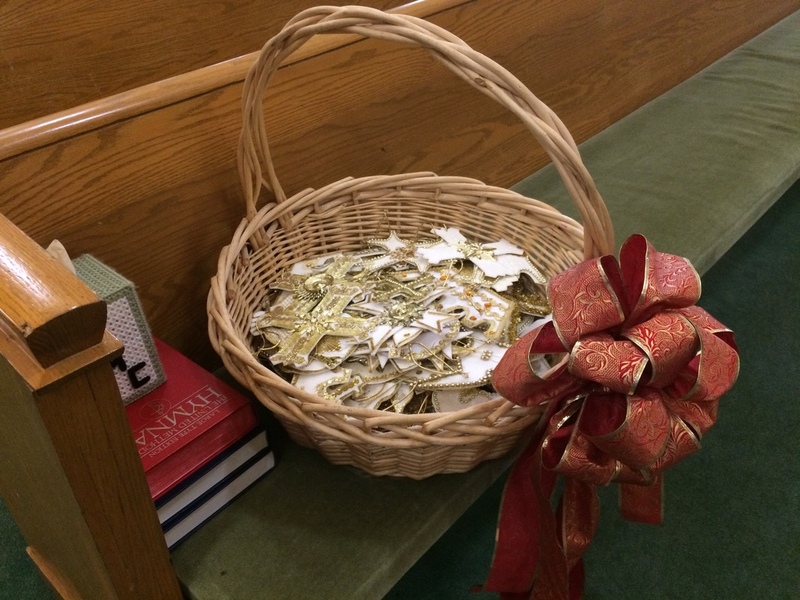 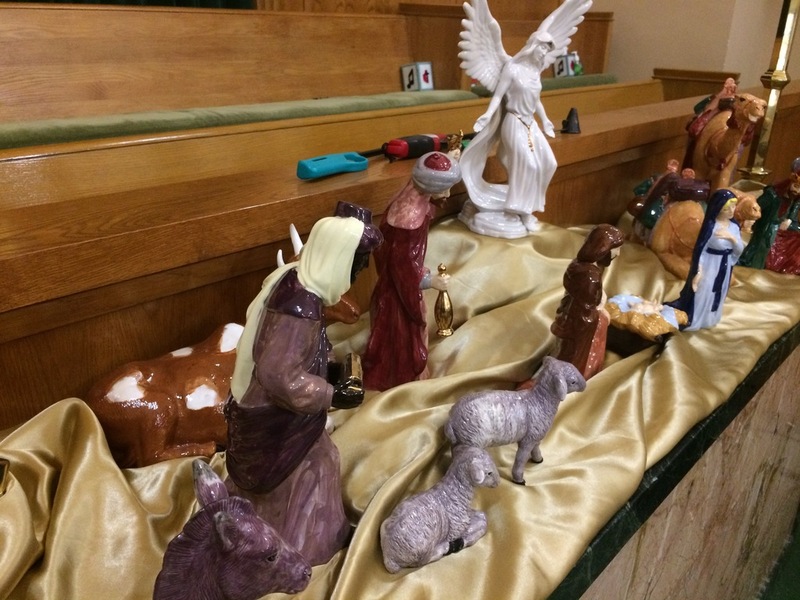 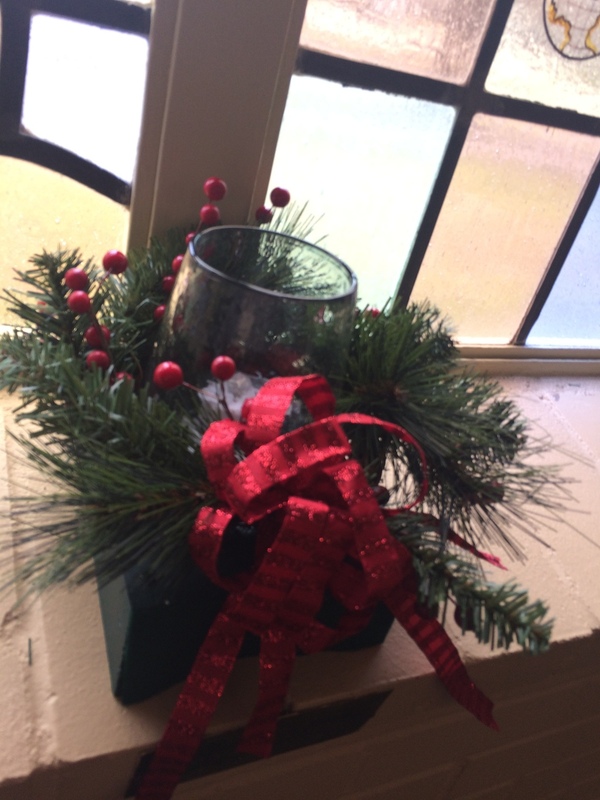 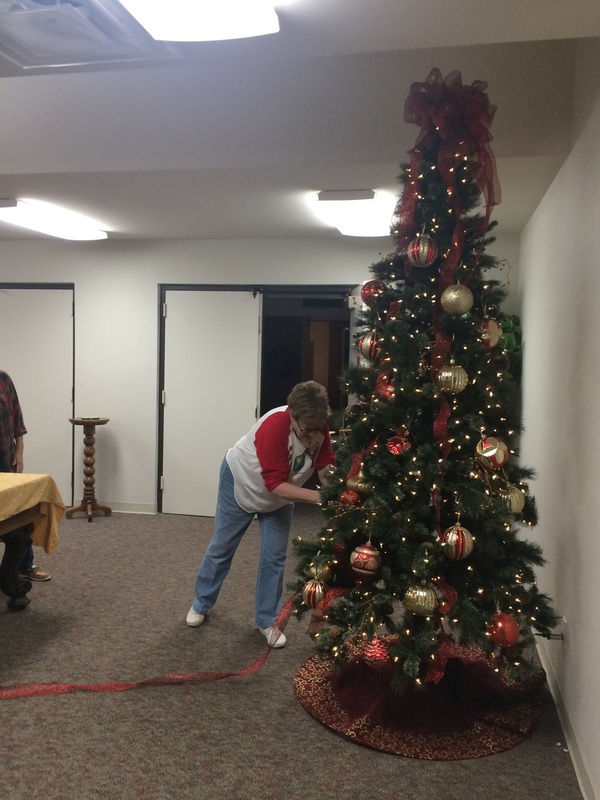 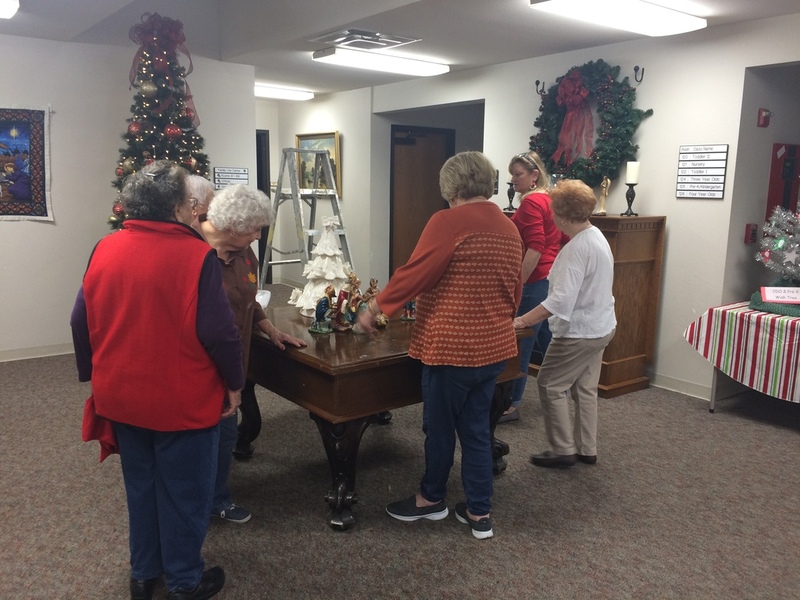 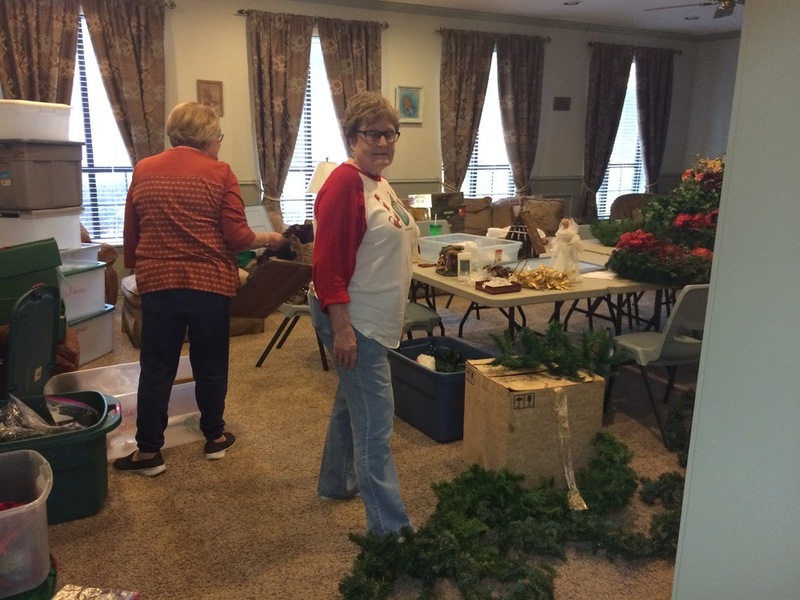 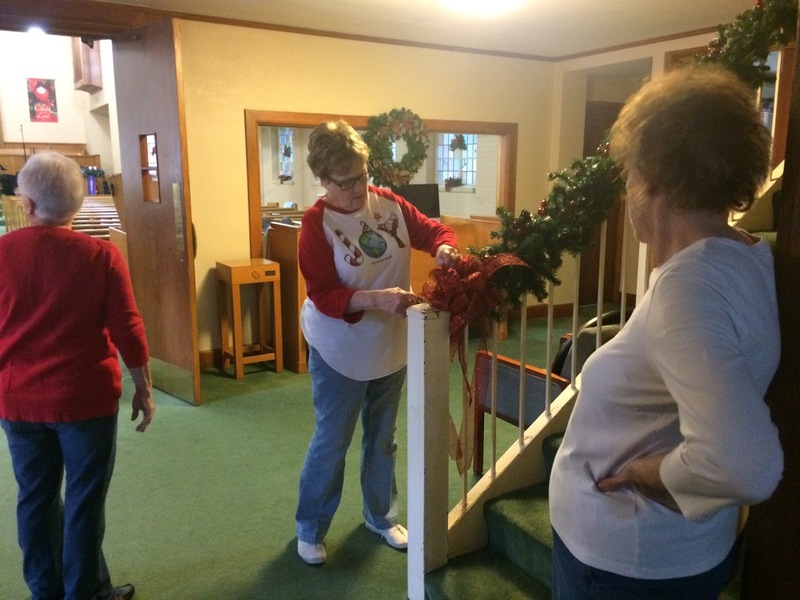 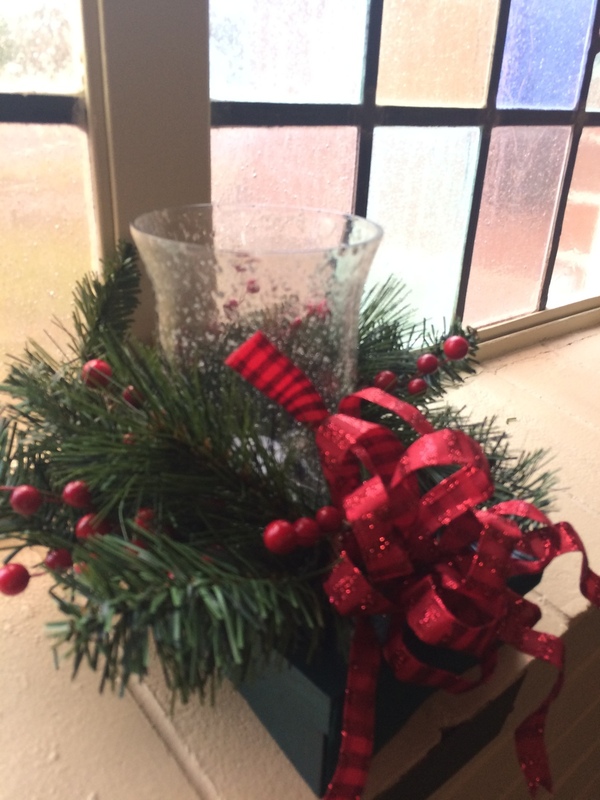 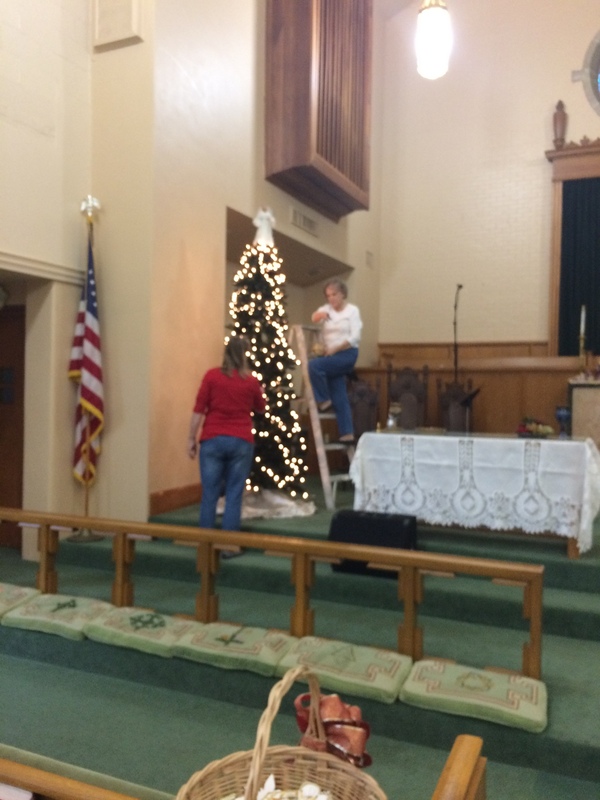 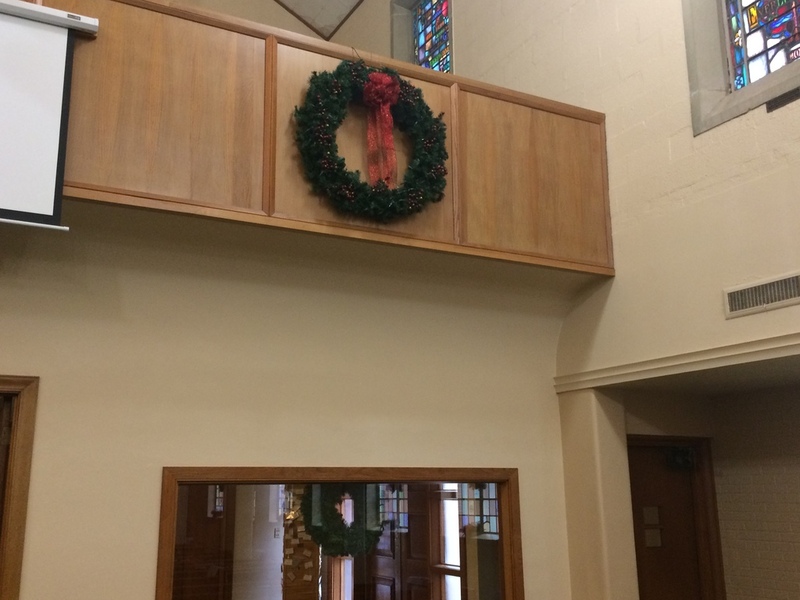 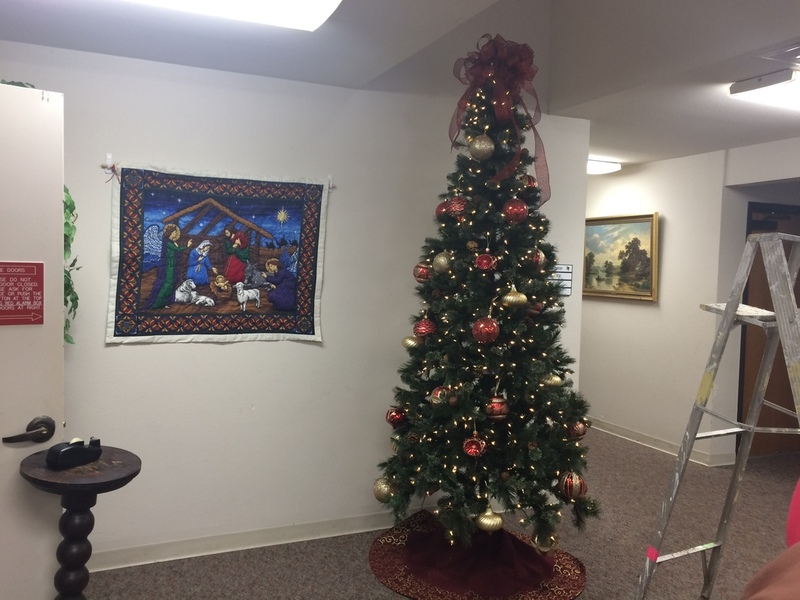 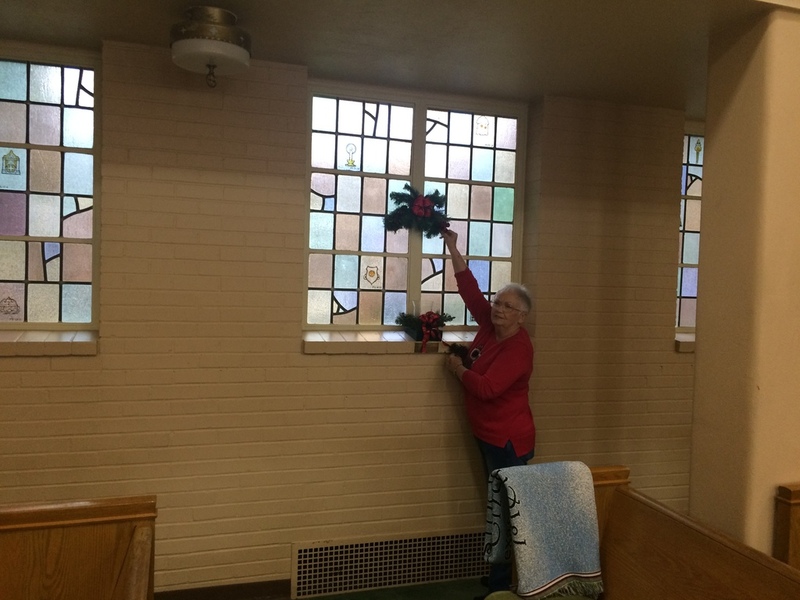 Lord's Ladies' Class and friends descended upon the church to transform it appropriately for Advent and Christmas! 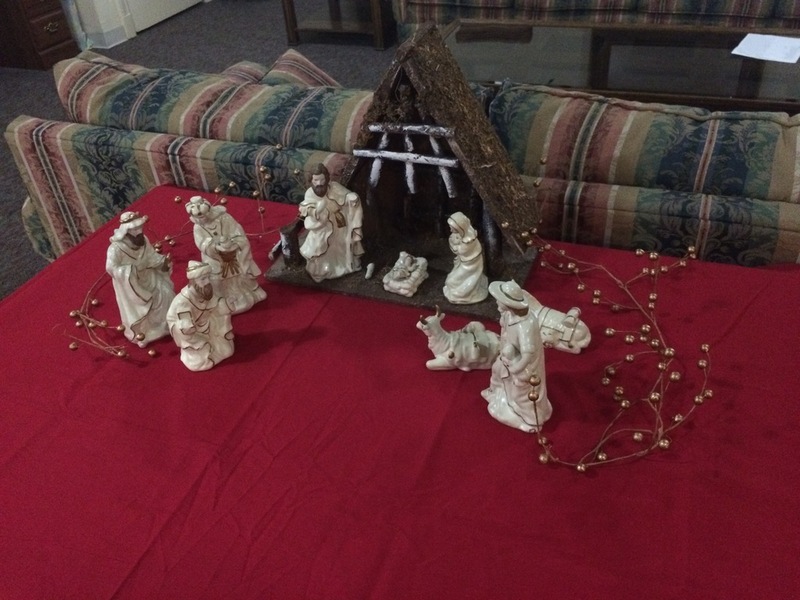 It was not just a come and place something somewhere and go thing; it was a do and redo as needed thing. 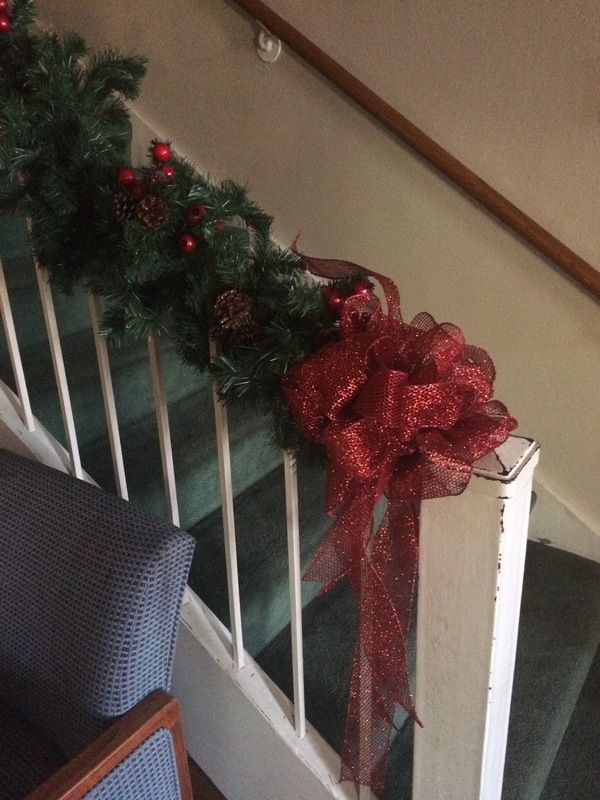 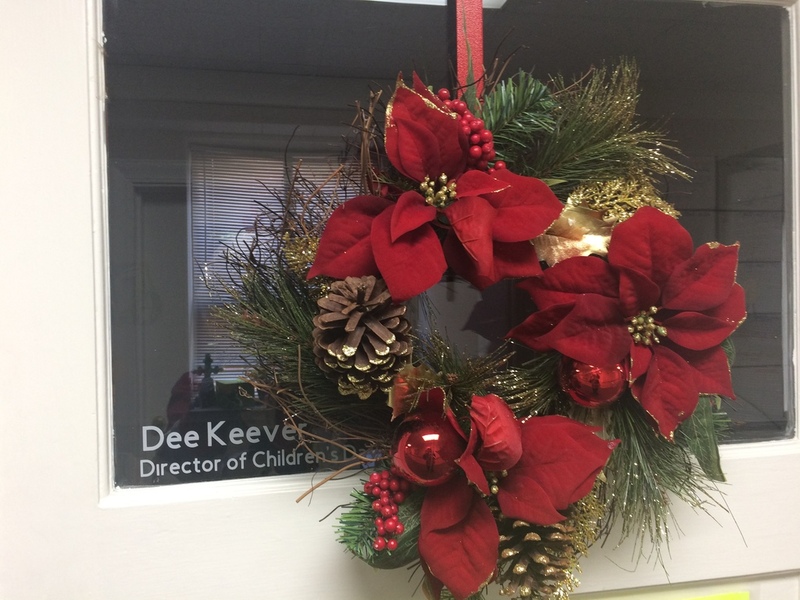 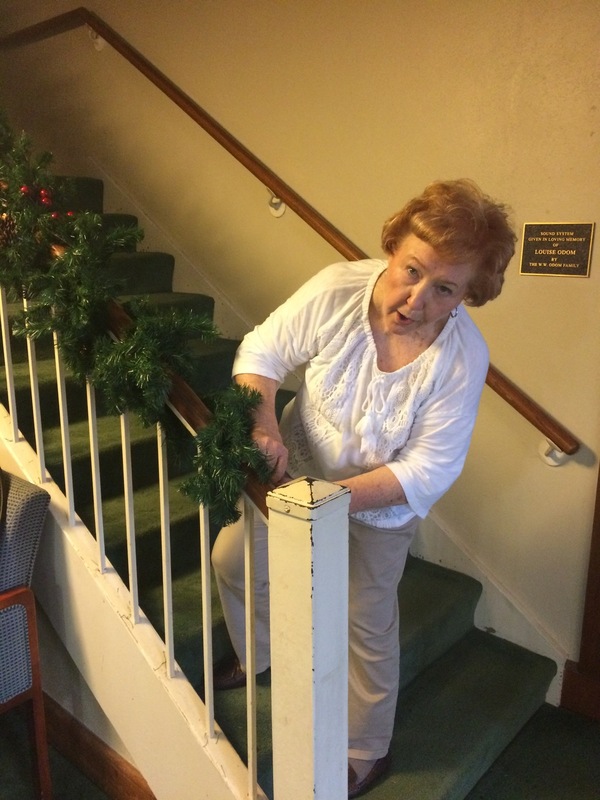 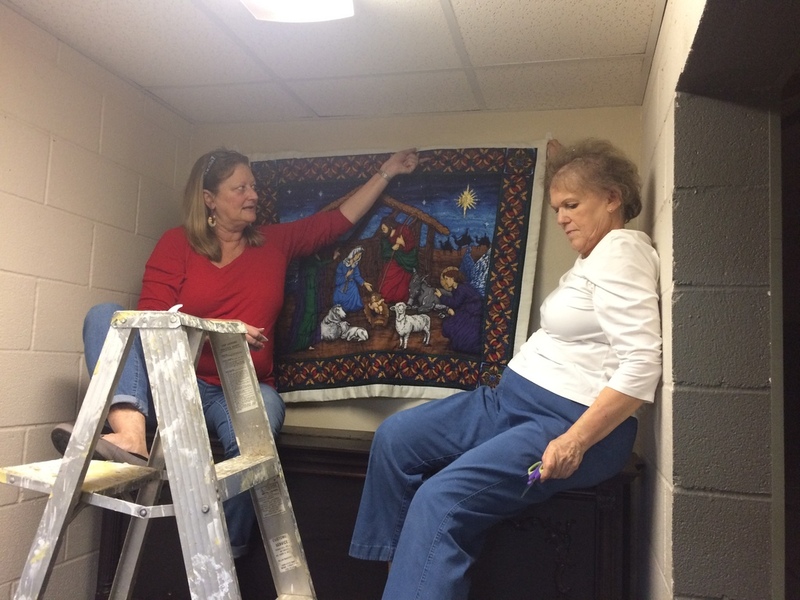 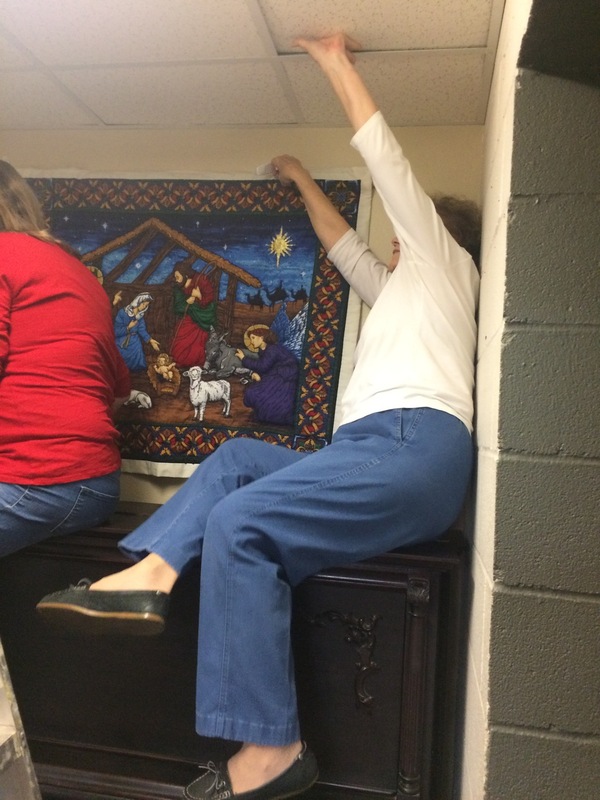 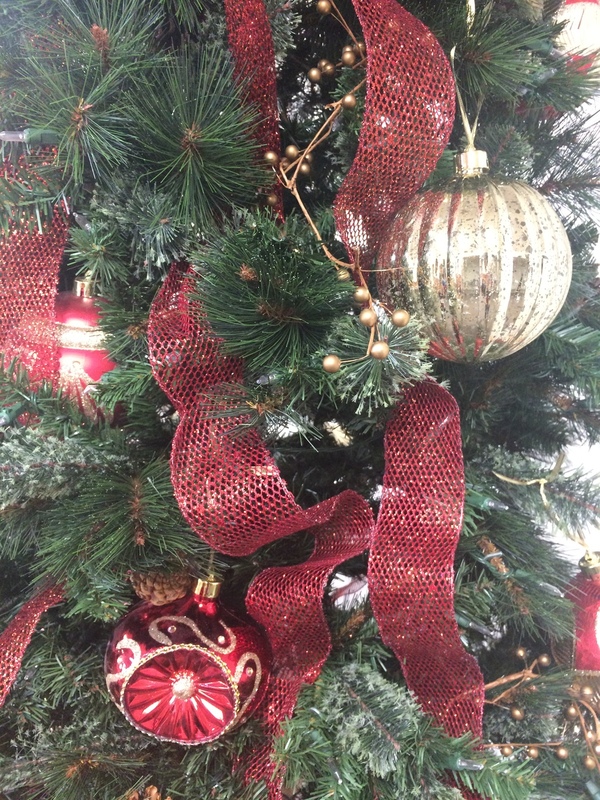 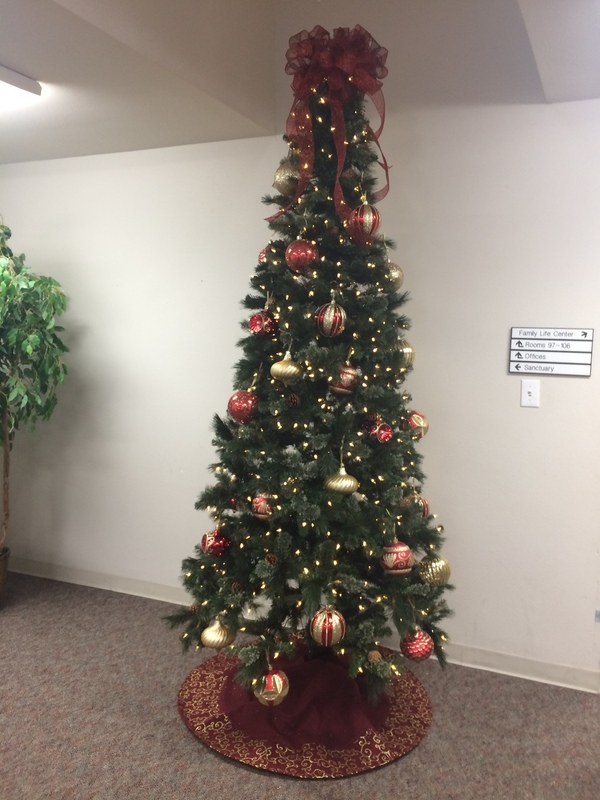 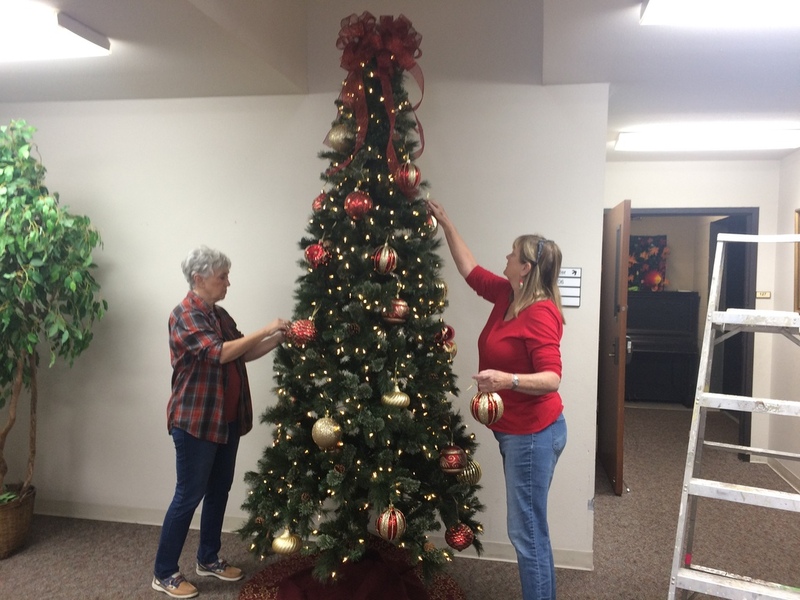 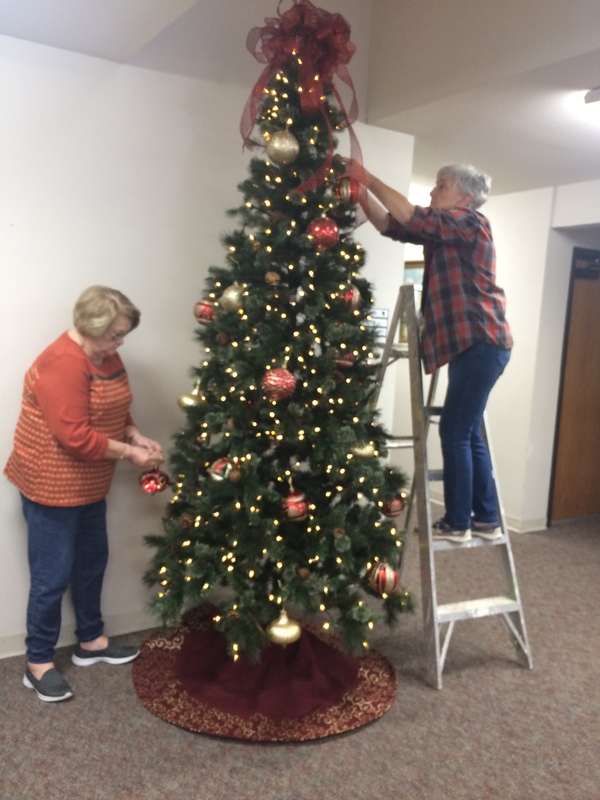 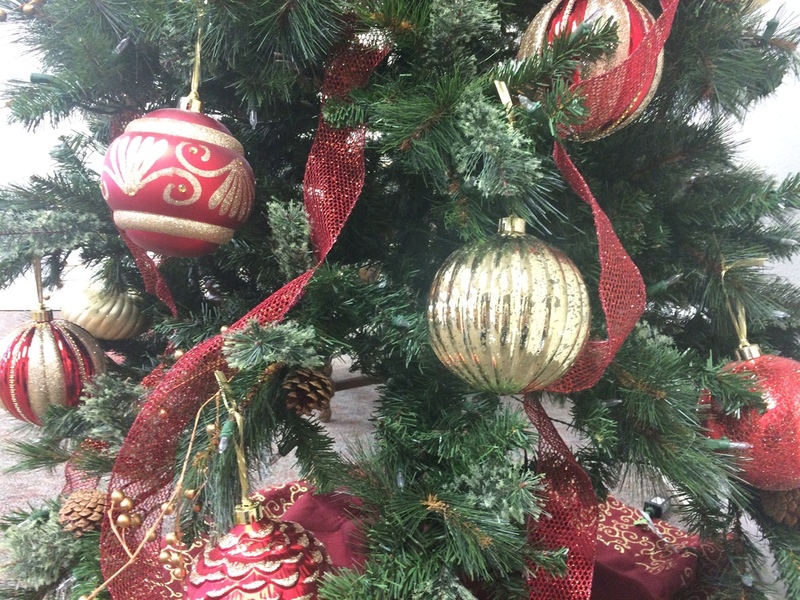 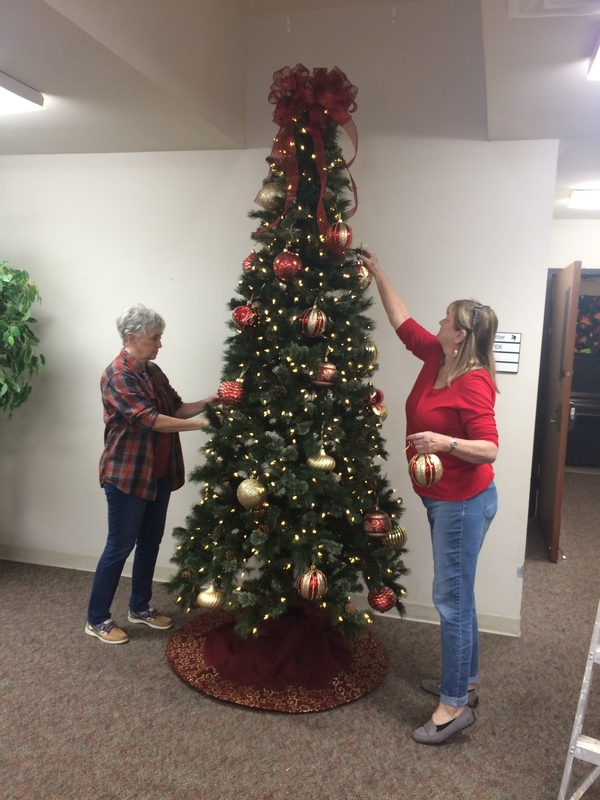 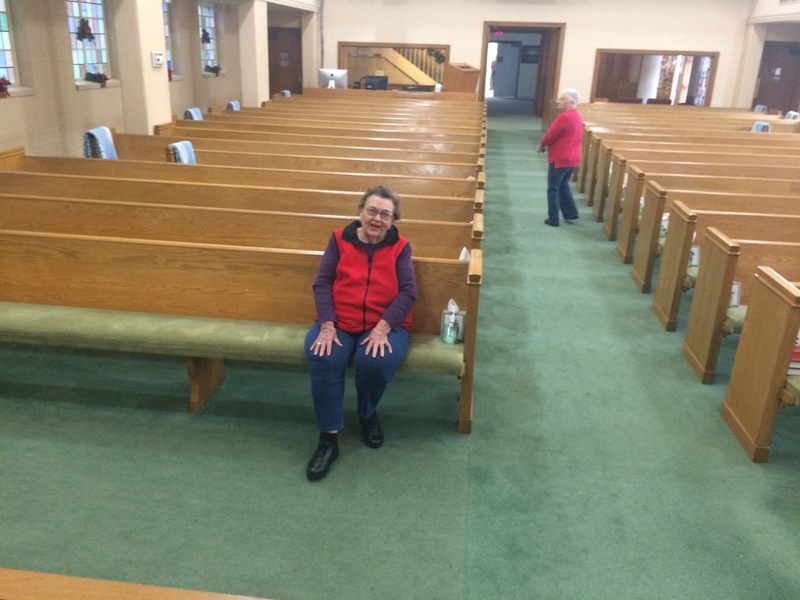 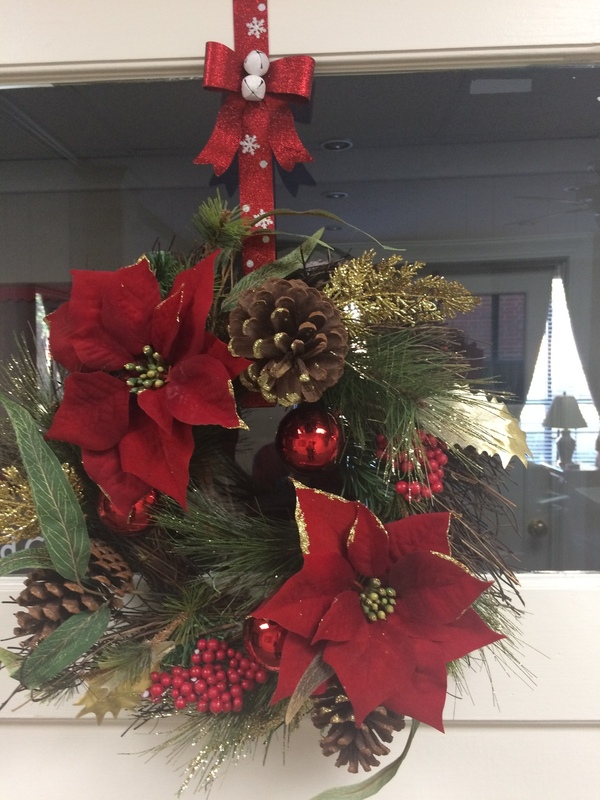 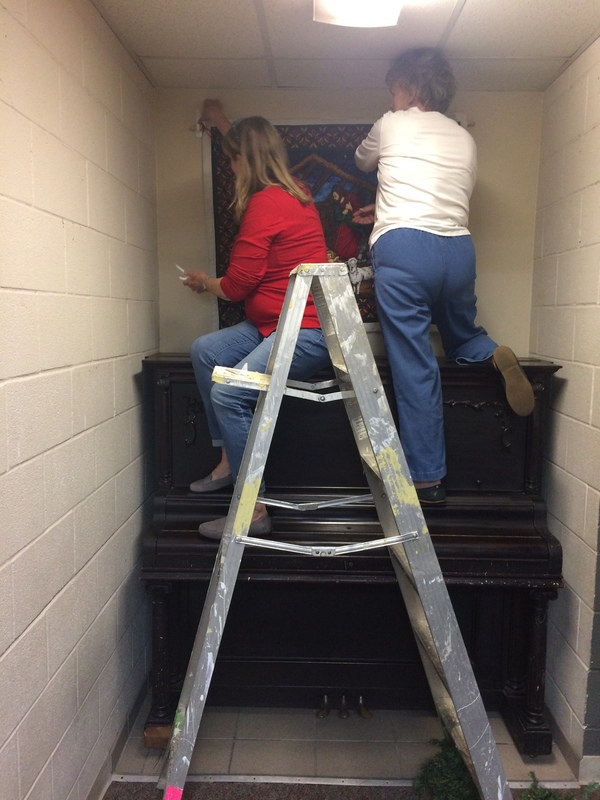 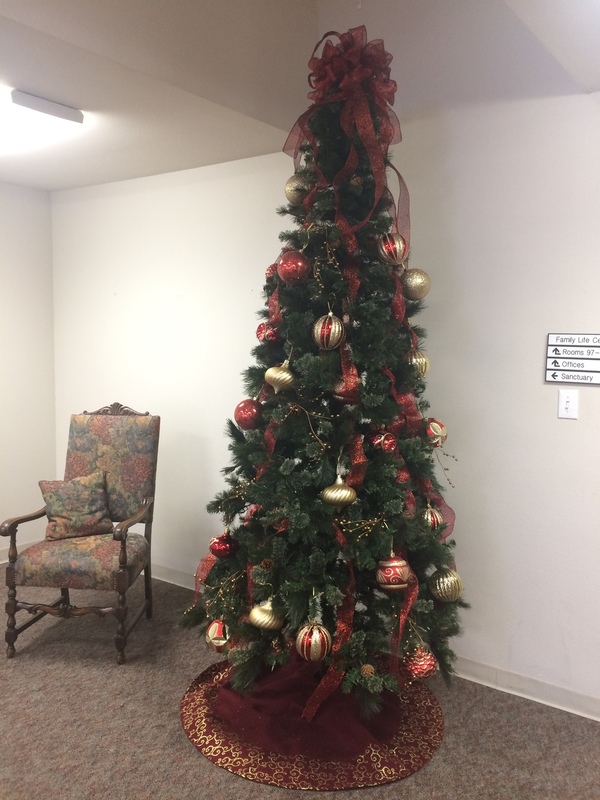 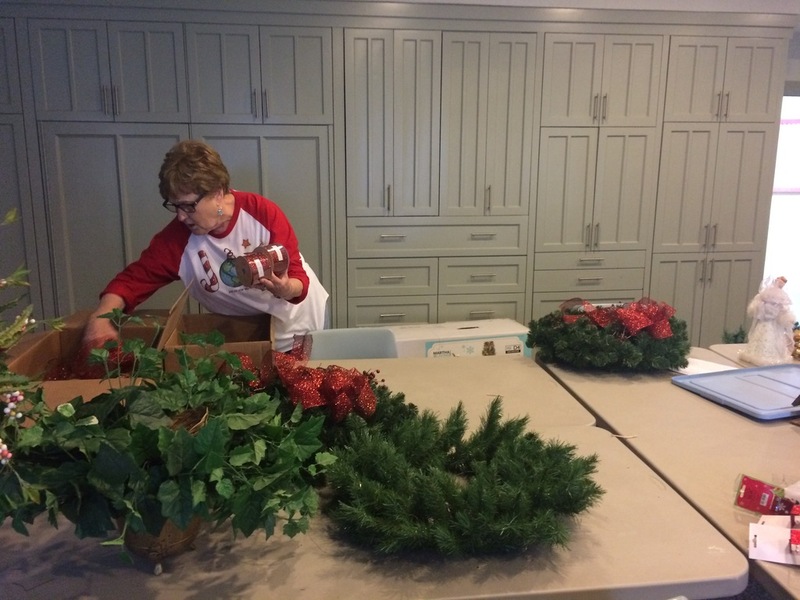 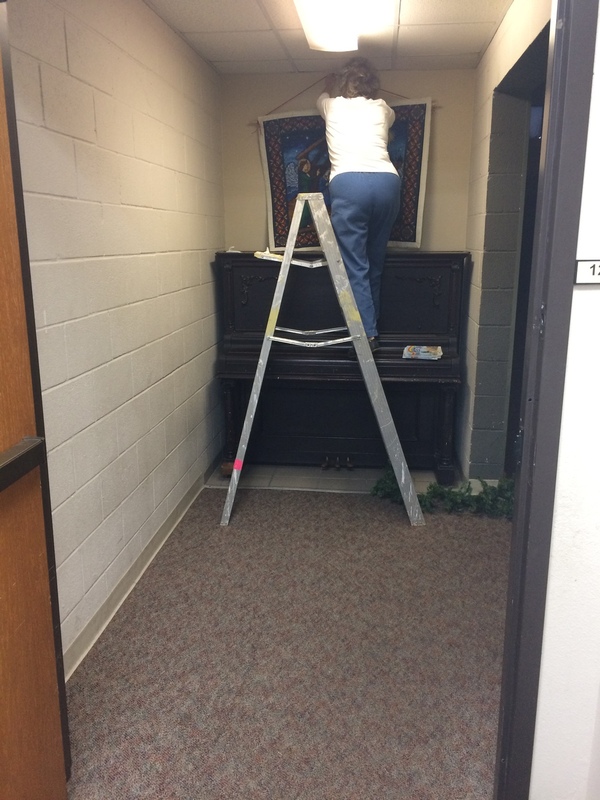 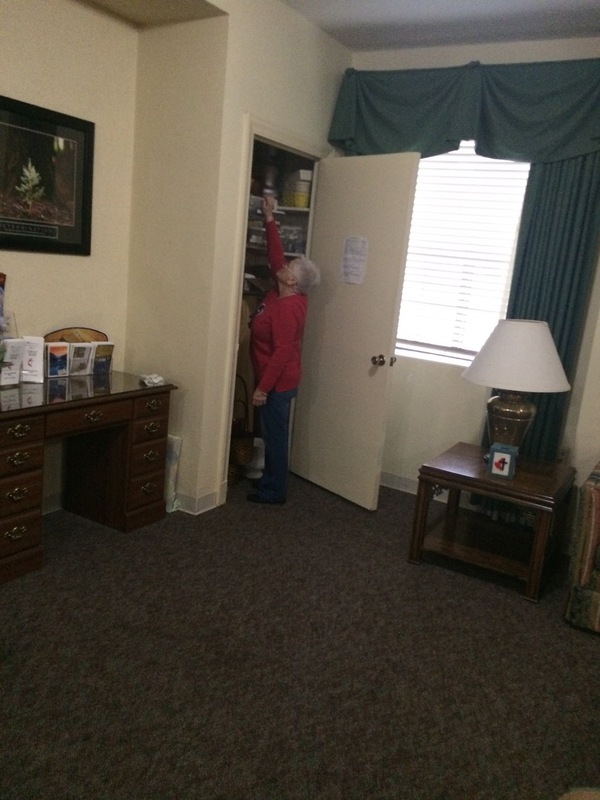 Much work had been done in advance by Jill Collins and Ellen Miller in regard to having freshened decor for this year. 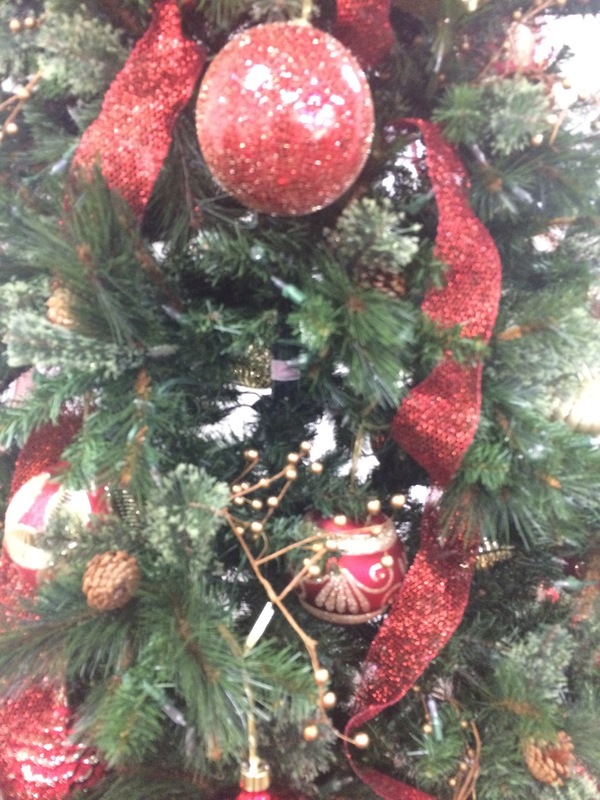 So, if you see something here that is not exactly still that way at this time; just know that changes happen when they need to happen! 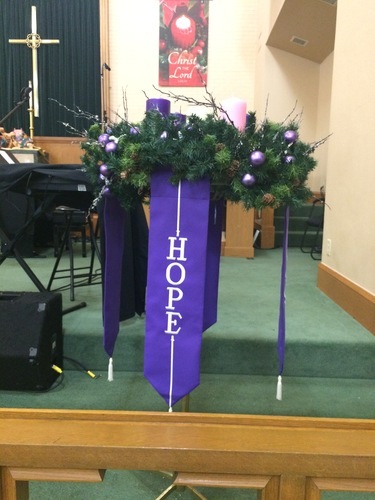 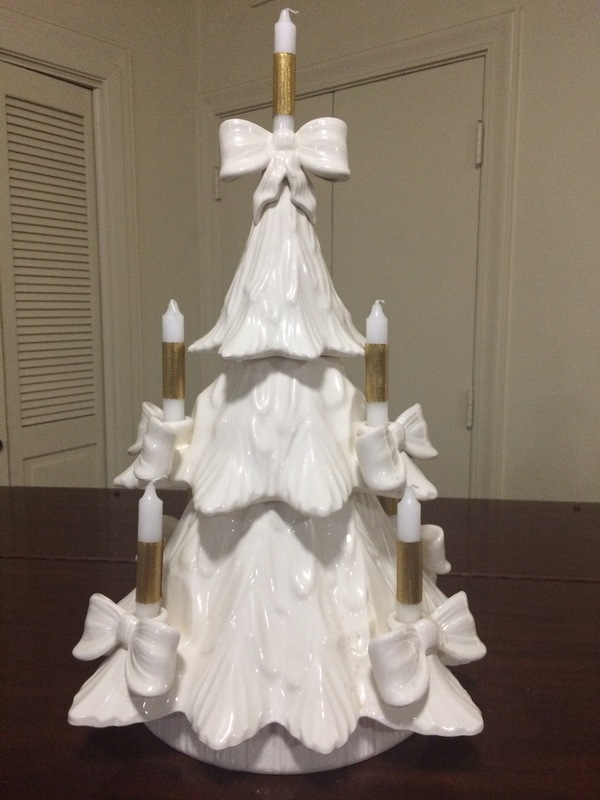 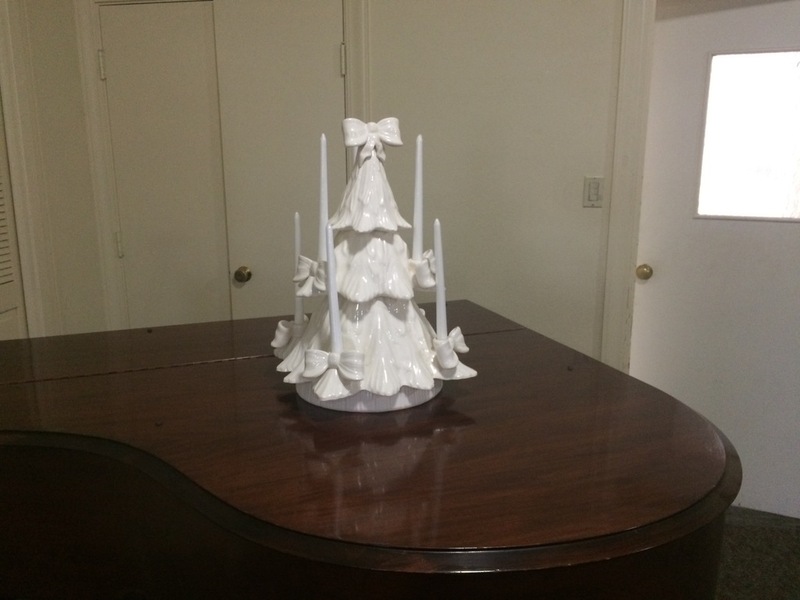 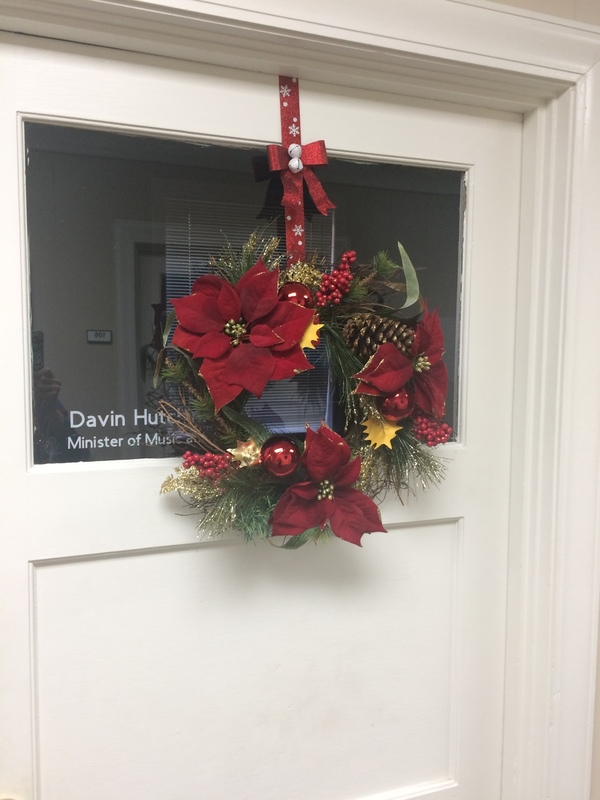 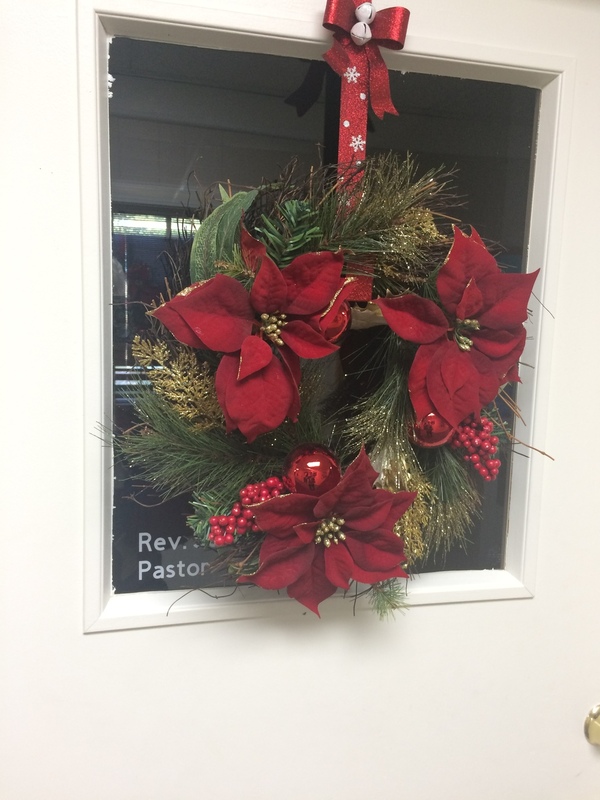 Advent Wreath is in place!